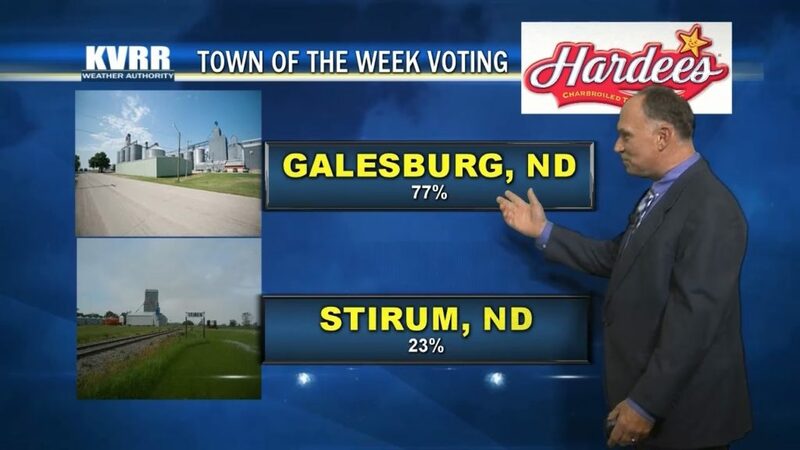 These towns have already been Town of the Week and are not eligible to be nominated again at this time. 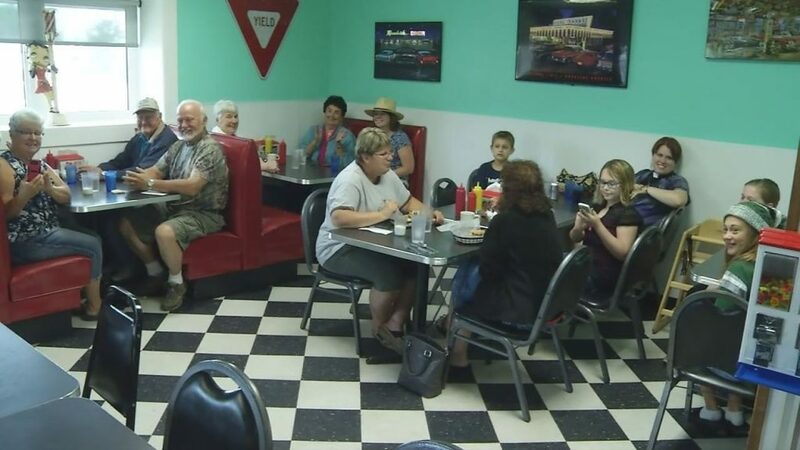 KVRR will be heading to Fosston and we want to see you there! 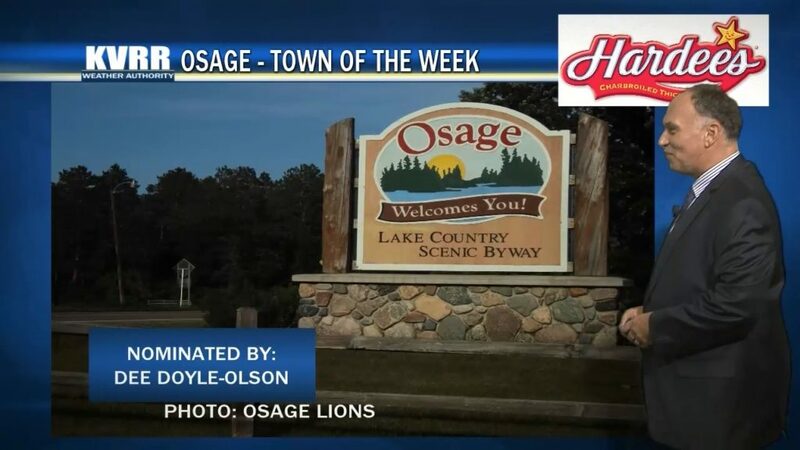 Town of the Year Coming! Our 2nd annual Town of the Year will kick off June 6th!! The tope vote getters of the 2015/16 season will make the tournament. The top 8 will get a bye the first week with 9-24 in the first round. We will then re-seed the field with the top 8 against the 8 winners of the first week. Then like the NCAA tournament, the winners will move on each week in their bracket. We will do the weather live from the winning town and bring prizes to give away as well as a feature story. 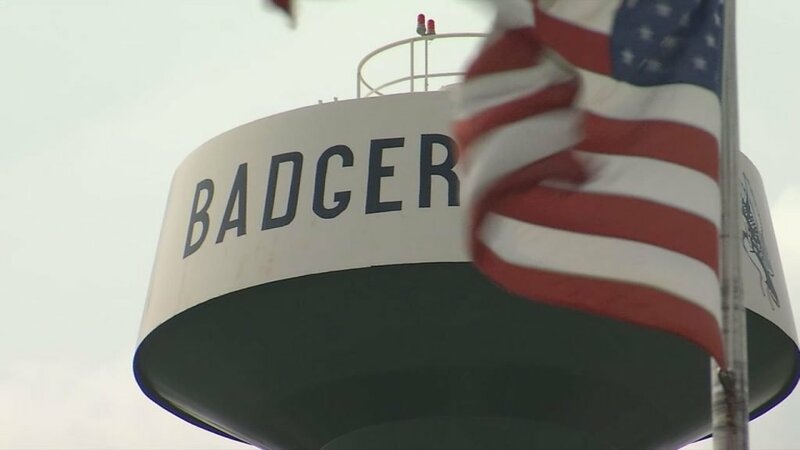 Badger, Minnesota defeated all challengers in our Town of the Year contest. Town of the Year Plaque presentation. 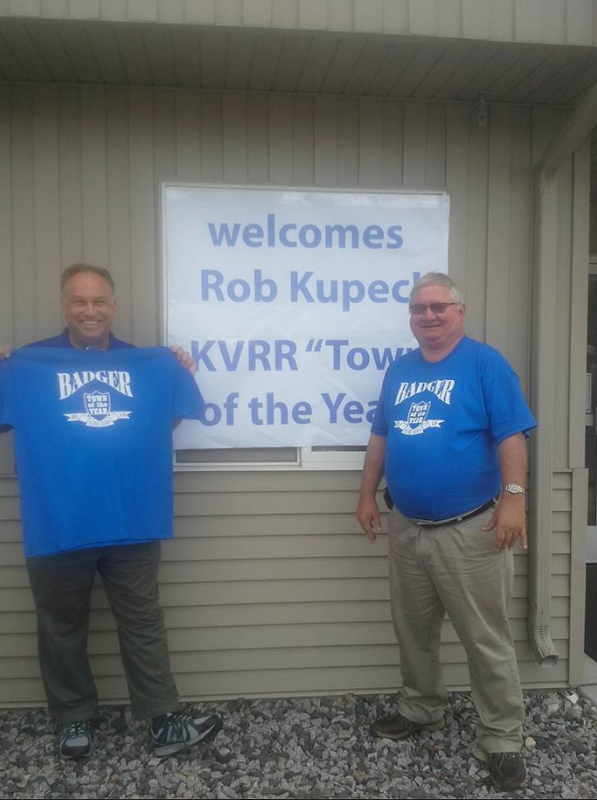 Here are some photos taken in Badger, Minnesota as Chief Meteorologist Rob Kupec and Photojournalist John Hanson celebrate KVRR's Town of the Year! 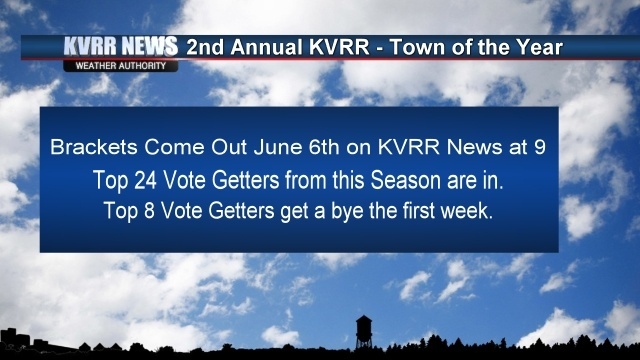 On Monday, August 31st, KVRR Weather Authority Chief Meteorologist Rob Kupec will head to Badger, Minnesota to present them with KVRR's Town of the Year Award. 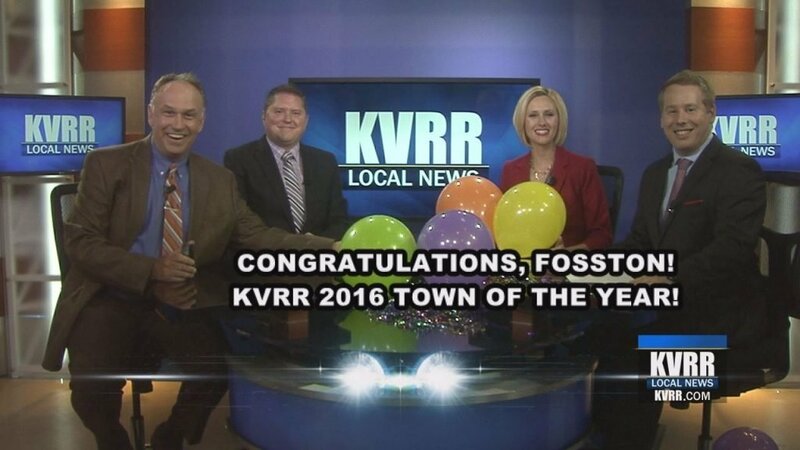 Congratulations to Badger, KVRR's Town of the Year!